This course has been designed for people that have an ex-military background or have completed the Close Protection Officers course with TSG.Ltd. A clean police background check is an essential requirement to attend this training course. ​This is a 21 day course and accommodation and main meals are included in the course package. DO YOU SEND YOUR STAFF MEMBERS OVERSEAS? 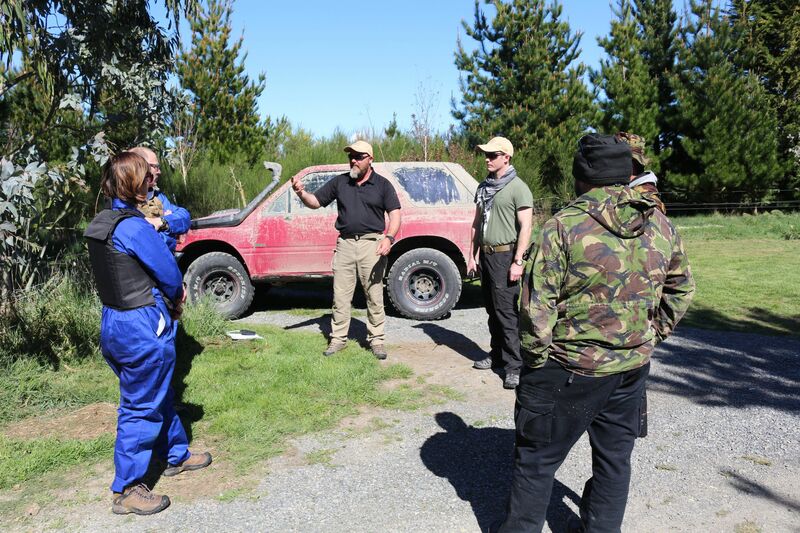 Training Specialist Group (TSG) offers a superior level of Security Training never before found inside New Zealand. Our training team comes with years of military and civilian backed training and associated course completions. It will provide you with the most advanced/realistic training available from instructors with real world experience. Training Specialist Group run specialised training packages designed to help your personnel survive when heading into countries that may be deemed as Hostile Environments. Our H.E.A.T course is designed to prepare your organisation and personnel to be able to work and operate in unfamiliar or high risk environments. The course will prepare your personnel for the challenges they may encounter in any environment. 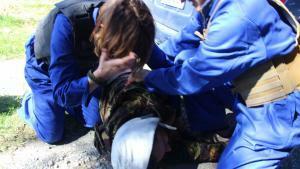 Realistic scenarios and role-playing will demonstrate practical SKILLS AND responses to a verity of situations. We will give them the confidence and skills to be able to work and travel in any region of the world, that they find themselves deploying to. Course fees $1649.00 + gst 4 days – includes meals & accommodation. 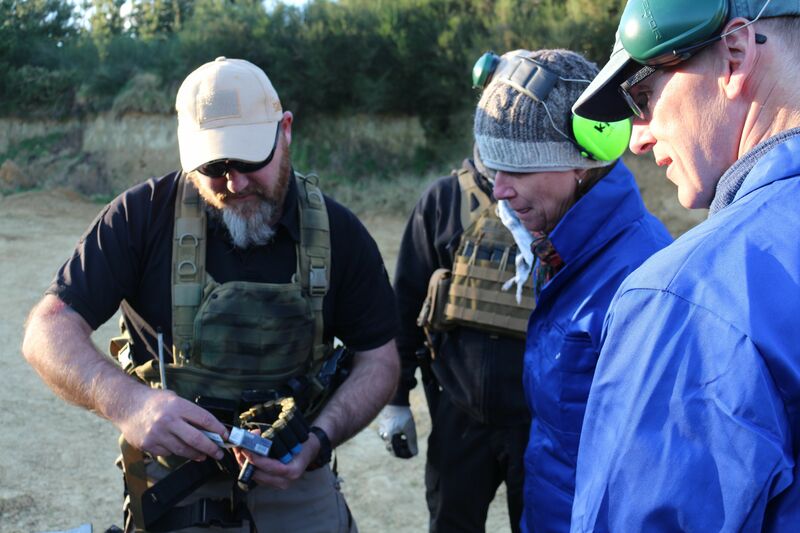 Venue – TSG has multiple training areas and live firing ranges located throughout Mid Canterbury.